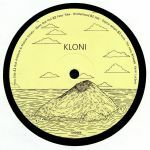 Review: Sounds Benefit founder Tom Joyce cast his net far and wide when sniffing out cuts to include on the label's latest multi-artist EP. There's plenty of little-known talent on show across the four tracks that make-up the EP, which come from artists based in Frankfurt, Paris and - most surprisingly - Casablanca. 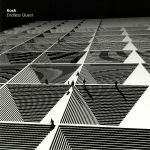 We're particularly enjoying the hybrid electro/spacey tech-house bounce of Peter Raw's wonderfully swinging "Brotherhood", though the deep and melodious electro bounce of Kosh's "The Mess" is also really rather good. 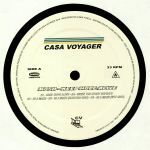 Elsewhere, Manuel Schatz and Rob Amboule offer up some bold and snappy Motor City techno/acid house fusion, while HDV's "Digital Delight" is raw, analogue, funky and decidedly alien in tone.